Integrity strives for a sustainable future and as such, the organisation is committed to minimising the impact on the environment from its business operations. The following guidelines are to be adhered to by all managers, supervisors and employees. Maintain and support a Quality Manager. This policy is explained and discussed at the general induction training given to all new employees and has been communicated to all current employees. All employees are expected to know what the environmental policy means to them and how it affects their job or position within the organisation. This WHS policy is a set of principles stated as commitment in which Integrity outline the long-term direction of the organisations to support and continually improve its WHS performance. This policy details how we will manage the health, safety and environment within the business. Integrity aspire to zero harm to our people, our contractors, our visitors and the community in which we operate. We have an overriding commitment to health and safety and we will not compromise our safety and environmental values. 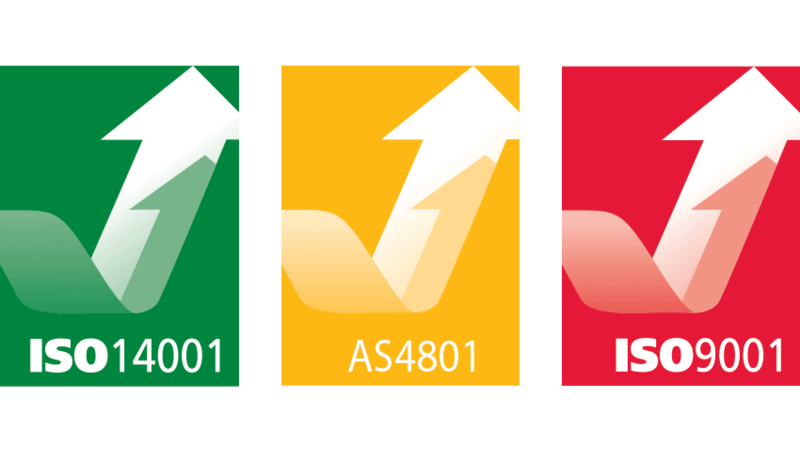 of best practices will also assist in the protection of workers and others’ health and safety and the environment and maintain confidence in Integrity’s operations. Identifying, reporting, investigating and resolving all safety incidents and non-conformance with learning’s actioned, implemented and shared. Providing suitable and sufficient resources to implement and maintain the System. This Policy will be reviewed annually to ensure it remains relevant and appropriate. The business is engaged in locksmith and security product supply & install, and this policy applies to all of our divisions throughout the organisation. The purpose of this policy is to confirm our commitment to meeting the quality standards expected by our customers in the delivery of the products and/or services that we supply to them. To implement this policy we shall focus on the needs of our business with particular reference to consistently meeting our customers’ requirements and statutory obligations. Our quality management system will provide mechanisms for detecting system shortfalls and for stimulating process improvements. The policy and procedures continue to be appropriate by initiating regular reviews to check its effectiveness and ongoing relevance, and the company regularly review the needs and expectations of our customers and initiate continuous improvement activities to meet these expectations. Integrity Locksmiths and Security “INTEGRITY” is the trusted name in security solutions. We provide our customers with locksmith and security services for commercial, institutional, residential and automotive requirements. © 2019 Integrity Locksmiths & Security. All rights reserved.